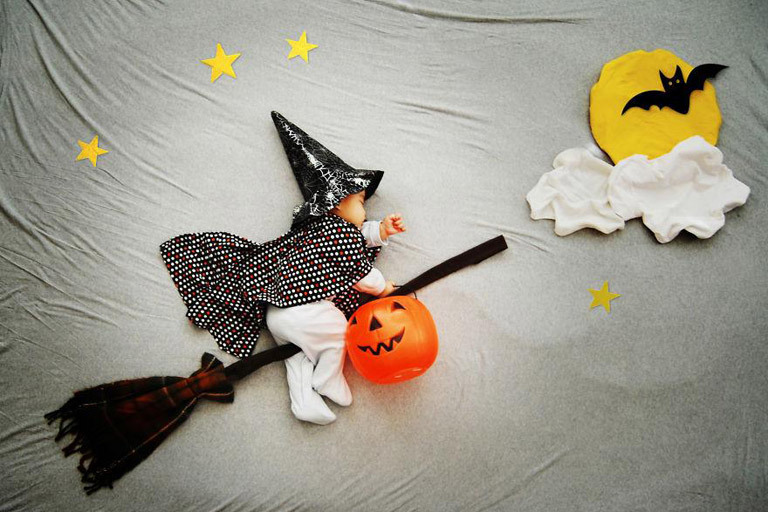 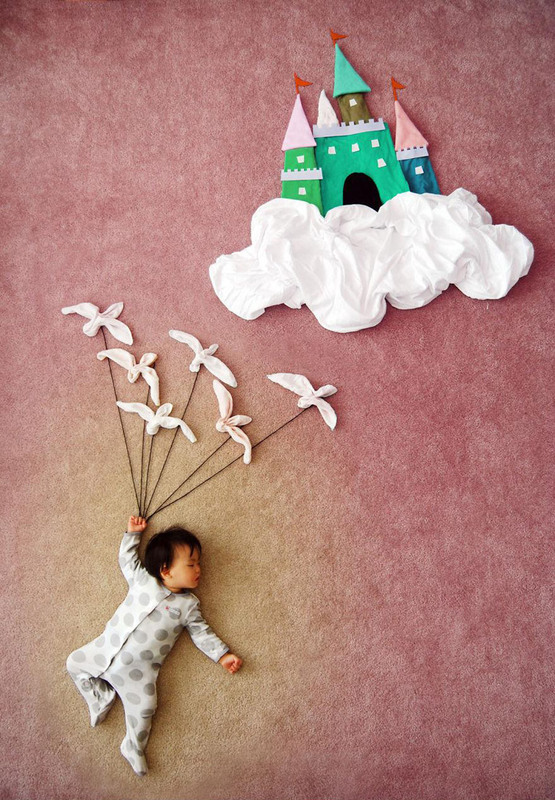 The California-based artist and mother of three used her imagination to make her baby’s dreams a reality with what she calls Wengenn in Wonderland, a series of more than 100 photos that capture her sleeping son’s adventures through whimsical dreamscapes. 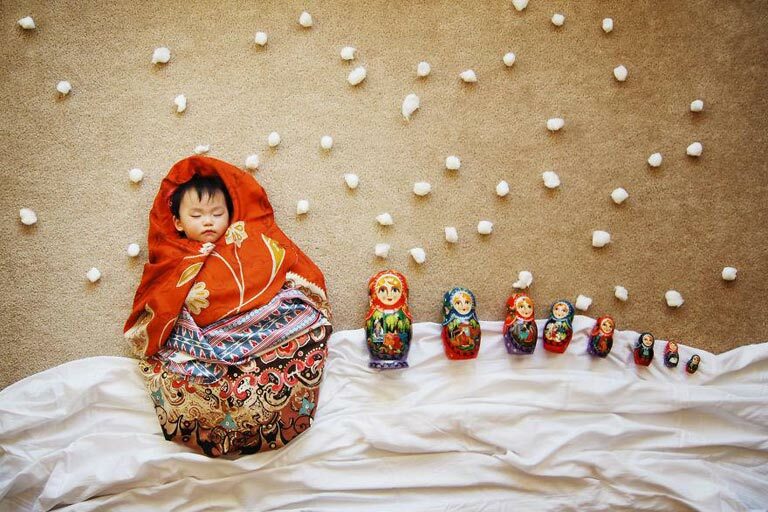 Taking inspiration from fairy tales and the works of Anne Geddes and Adele Enersen, Liao used all sorts of household materials to bring her baby’s dreams to life and the results are beyond magical. 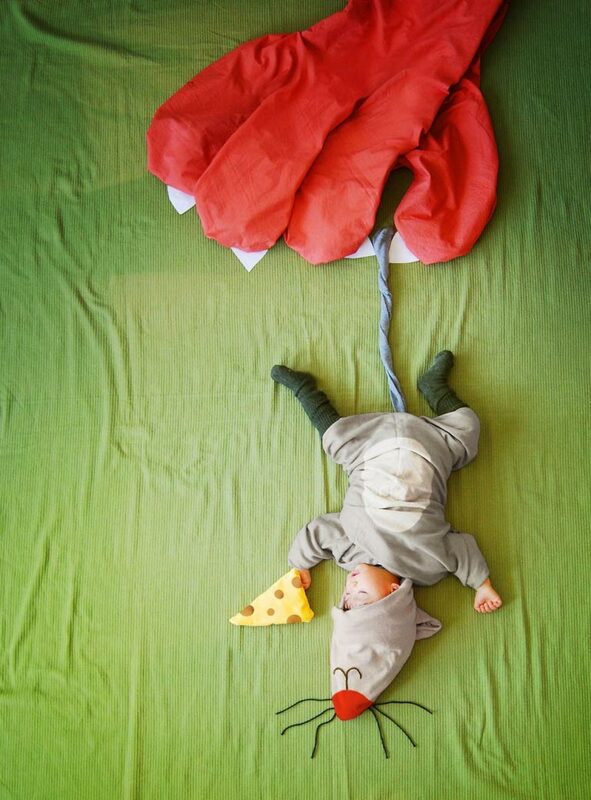 “I am very grateful to have the opportunity to share with the readers not only the pictures I have taken, but more importantly, the inexpressible love, joy and pride as a mother while creating this special album for my son Wengenn,” Liao told Bored Panda. 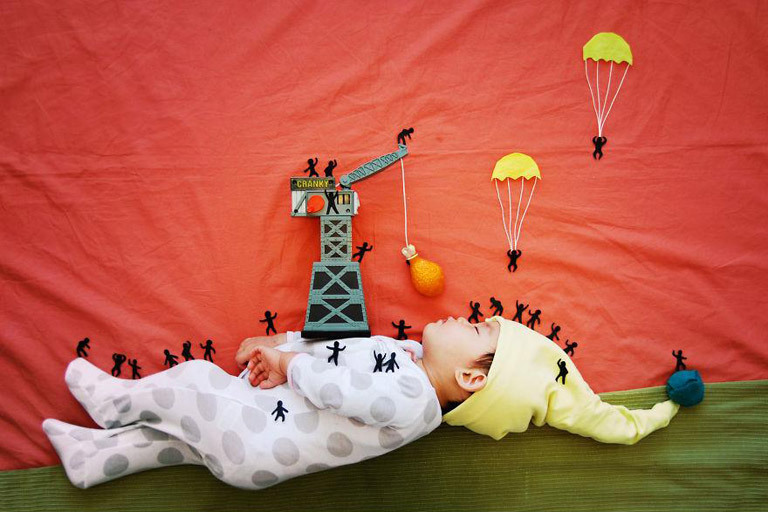 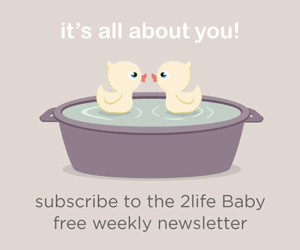 Take a look at the images of beautiful baby Wengenn and his fantastical dream worlds. 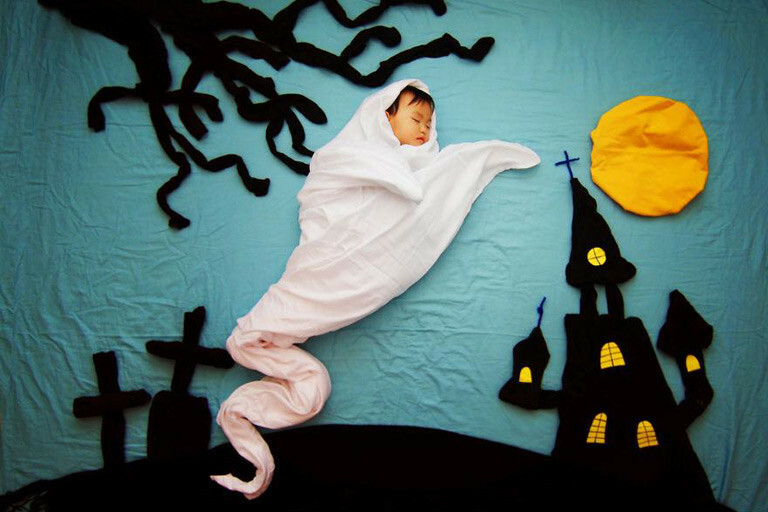 Head over to Bored Panda for more pictures.